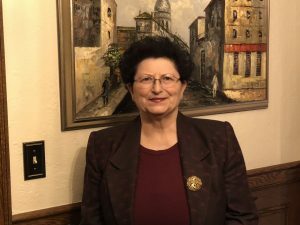 Aviva Lev-Ari (nee Abraham) began her studies at Hebrew University in 1970 in geography and history, and later received her master’s degree in the Urban Studies program. She found her academic interests melded with her passions for music and poetry, cherry blossoms in pictures, harp music, fashion design, and Bob Dylan. Her admiration for Bob Dylan and his poetic expression within the great American song tradition was just as strong as her desire to master the art of scientific and technical oral and written communication. Hebrew University helped her to do so. 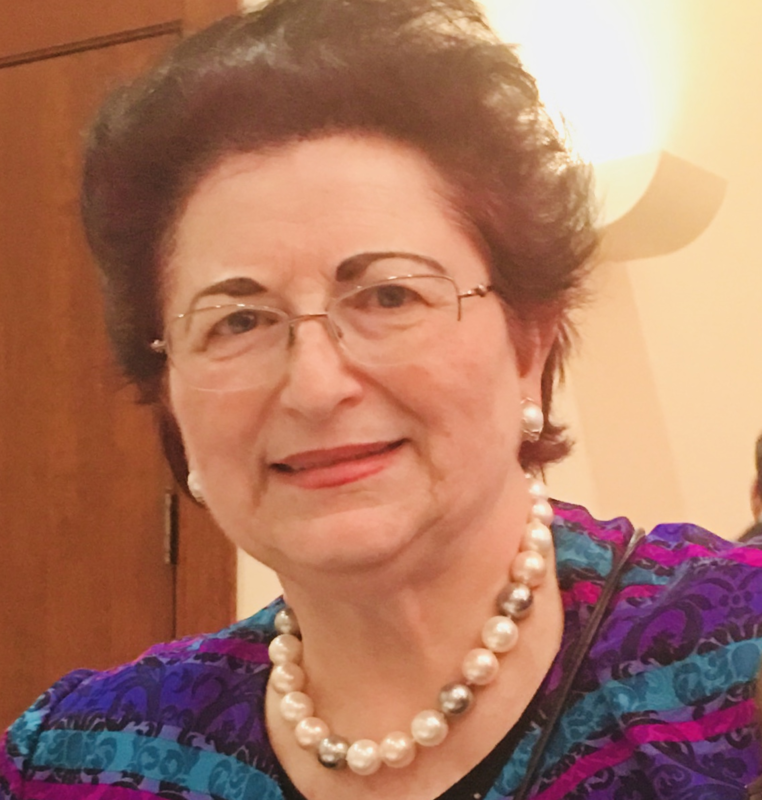 She attributes the skills she learned as a student at HU for her great success as a Research Associate at the Technion and as a Doctoral Candidate at the University of California, Berkeley, earning a Ph.D. in 1983. Her professors at HU were also instrumental in helping her achieve her aspirations. They wrote letters of recommendations for her, and she still remains in touch with many of them. “I remained in contact with them till some passed away, including Professor Louis Guttman and Professor Shalom Reichman. I am still in contact with Professor Ruth Kark and Dr. Sara Hershkovits. On my annual visit in Israel, I meet with both of them.” Her professors were her teachers but have also became her close friends. Since leaving Hebrew University, she has helped numerous people. She worked in applied research in the U.S. with start-ups and Fortune 100 companies as a management consultant and as an Executive for 25 years. Following a career reinvention at Northeastern University in Biological Sciences, Nursing and Pharmacology, 2005-2007, she received a degree in Nursing and conducted research in Pharmacology at Northeastern University. Aviva worked in the healthcare sector till 2012. She also worked in the publishing industry first as the Director of Research at McGraw-Hill/CTB and currently as the Editor-in-Chief of the LBPI Group’s Open Access Scientific Journal and as the Editor-in-Chief of the LPBI’s BioMed e-series. Now, when Aviva looks back at the last twenty years of her career, the motivation and energy to start a new career in health care and another one in electronic scientific publishing, she never forgets where it all began – in a small lecture hall in Jerusalem at Hebrew University.